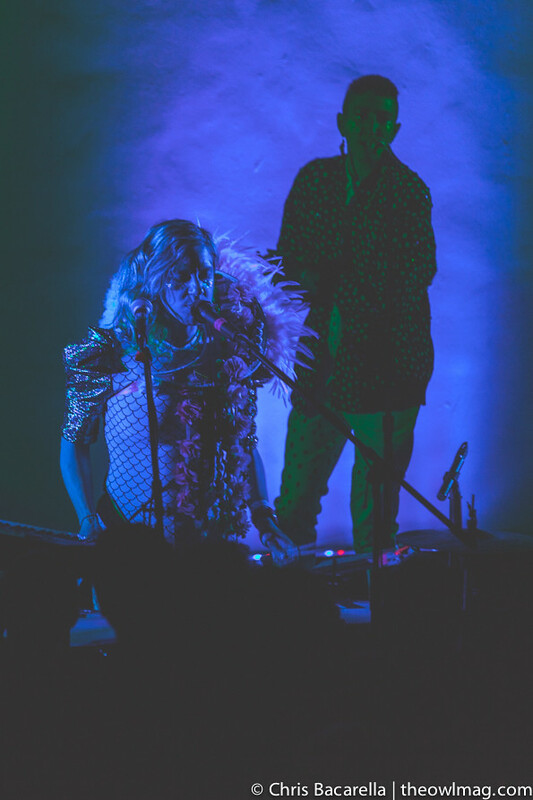 On the eve of the release of Nikki Nack, their first new album in three years, Tune-Yards brought their unique sound to a sold out crowd at the Hollywood Forever Masonic Lodge. 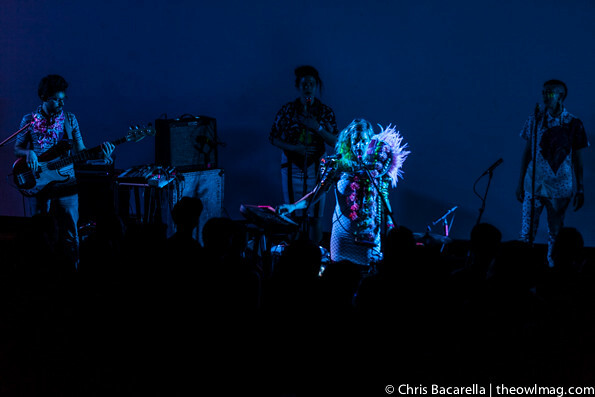 Bursting with energy, chanting, and looping, Merrill Garbus and company played fan favorites and new tunes alike. 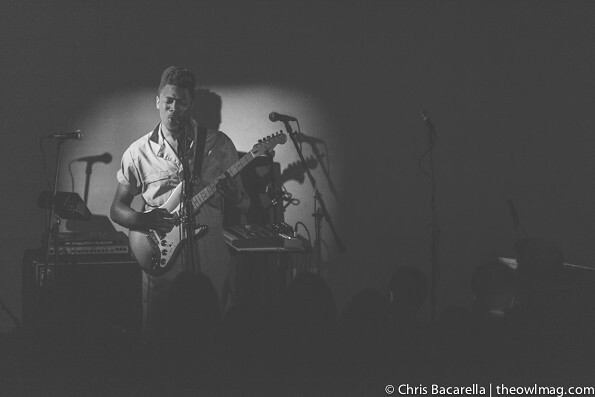 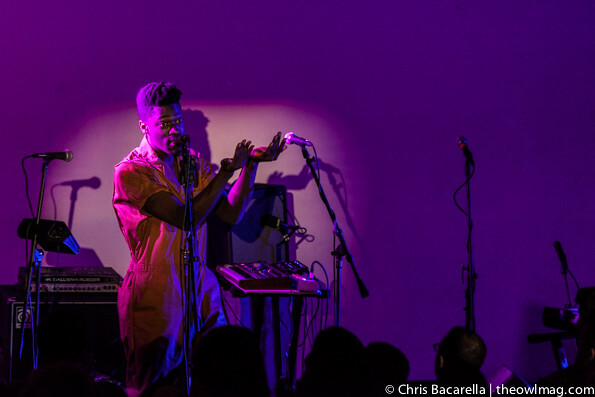 Local LA musician Moses Sumney, fresh off opening for Local Natives, also did a great set. 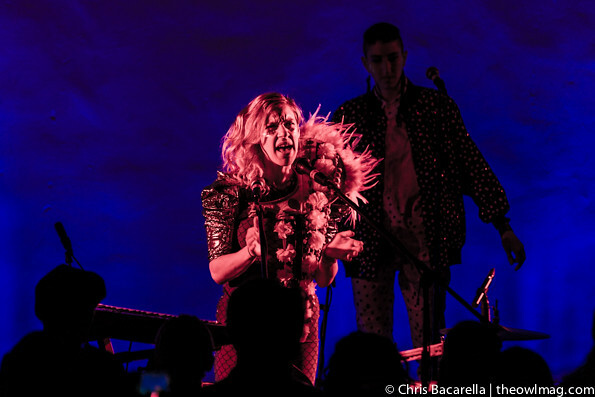 Check out a full gallery of Tune-Yards and Moses Sumney livening up the Hollywood Forever Cemetery HERE!